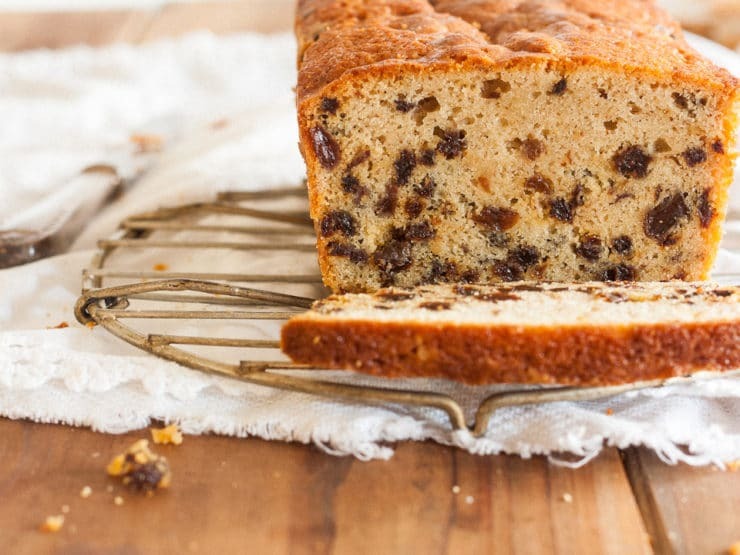 A traditional recipe for patriotic Washington Cake and the history behind the recipe from culinary historian Gil Marks. 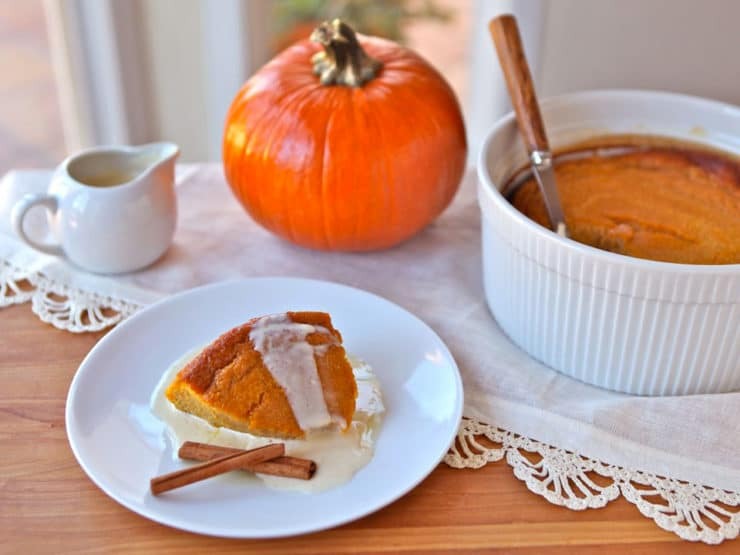 Read about the history of Thanksgiving becoming an official holiday and a historical recipe for Pumpkin Pudding. Historical recipe from the City Tavern Cookbook. 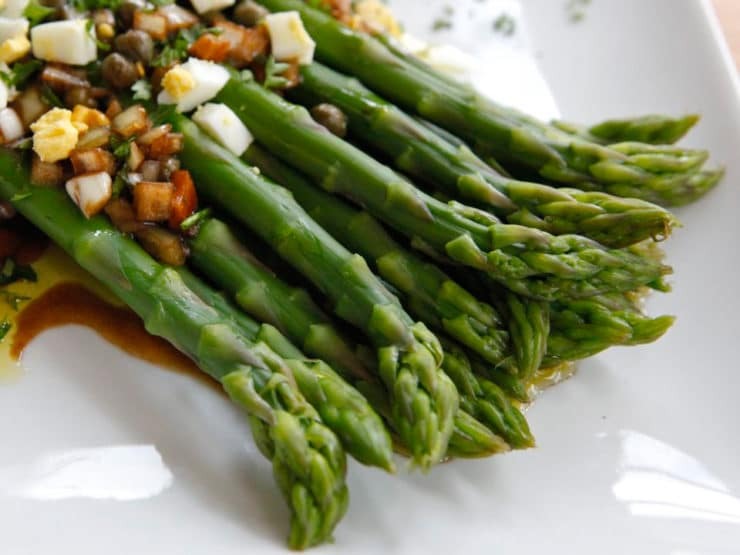 Asparagus dressed the French way- olive oil, red wine vinegar, hard cooked egg, capers, herbs. 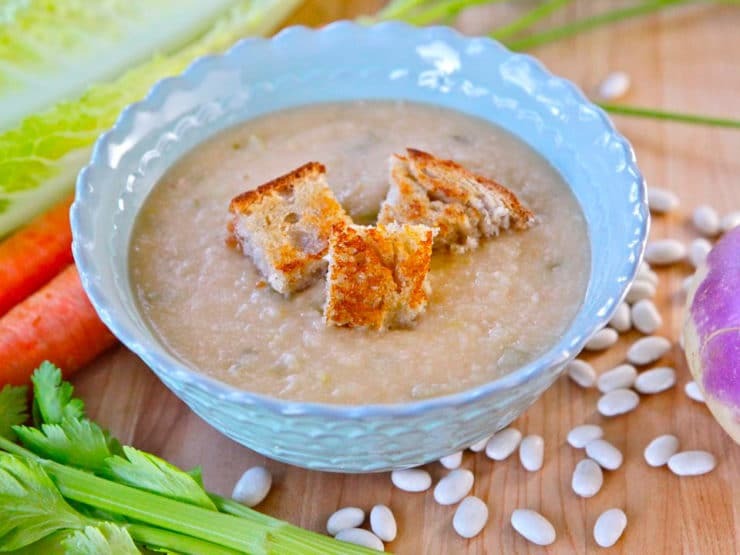 Learn a colonial recipe from Thomas Jefferson’s family at Monticello for White Bean Soup. Vegetarian, healthy, delicious historical recipe. 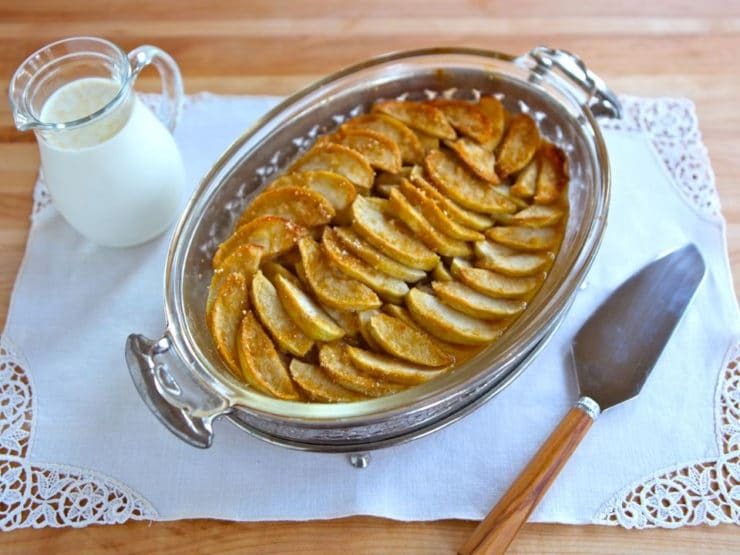 Apple Bread Pudding with Cream Sauce from Mary Todd Lincoln’s favorite cookbook, Miss Leslie’s Complete Cookery. Simple baked dessert. 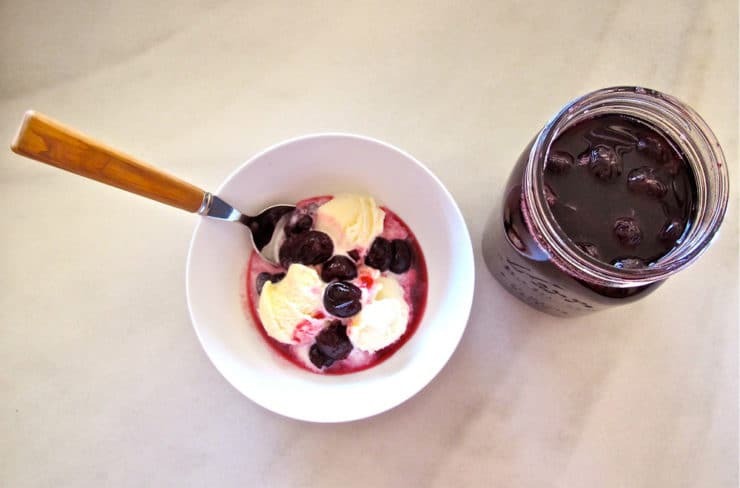 How to preserve cherries in sugar syrup using a historical recipe from Martha Washington’s Booke of Cookery. George Washington’s favorite fruit was cherries!